Starbuck’s Corp. announced today that they will be using Square, Inc.’s technology as a payment method in 7,000 locations. 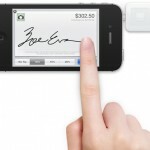 The Starbuck’s partnership marks a groundbreaking moment as it becomes the first national chain to support the payment app and also brings with it a prediction of accelerated growth for Square (Market Day).Square mostly supports individuals and small businesses but there is speculation that this partnership will give the platform enough national exposure and consumer trust to expand into larger markets. Currently about two-thirds of the United States’ 27 million small businesses do not support credit cards as a form of payment, largely due to the high fees charged by the card companies. 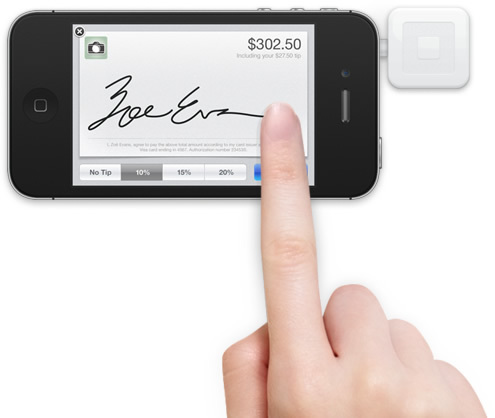 Square makes it easy and inexpensive to process credit and debit card payments. This could change the face of small businesses everywhere allowing road side stands or mobile businesses to accept more than just cash as a payment method (NY Times). To learn more about the partnership, click to read Square’s official press release or Twitter co-founder and Square founder, Jack Dorsey’s letter.